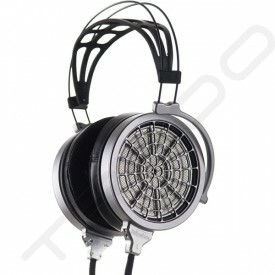 MrSpeakers was founded with a simple goal in mind: great headphone products at affordable prices. 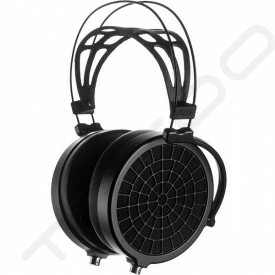 At MrSpeakers, we believe audiophile performance should not require stratospheric prices, and as such we strive to deliver incredible performance and high value for each and every product we deliver. No fancy packaging, no expensive upgrades or components that don\'t add real value. No snake-oil. 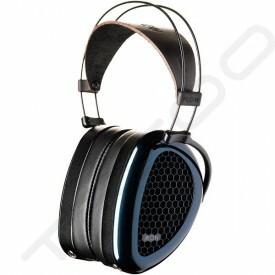 MrSpeakers was founded by Dan Clark, an electrical engineer who has been working in and around the high-end audio market for more than twenty years, and who has designed a number of commercial and custom loudspeaker solutions, inlcuding the well-regarded Platinum Audio speakers from the late 1990\'s.